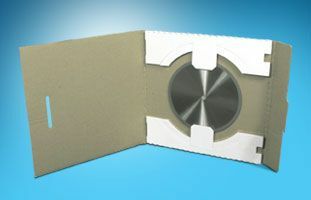 Functional/Barrier Coatings - Independent Corrugator Inc.
As one of the leading suppliers of high quality corrugated products in the trade, Independent Corrugator Inc. (ICI) has an in-depth understanding of the challenges that you face in bringing your packaging products to the marketplace. Whether your company is packaging products for the electrical component industry or a frozen food maker, they must utilize coatings designed for specific packaging applications. 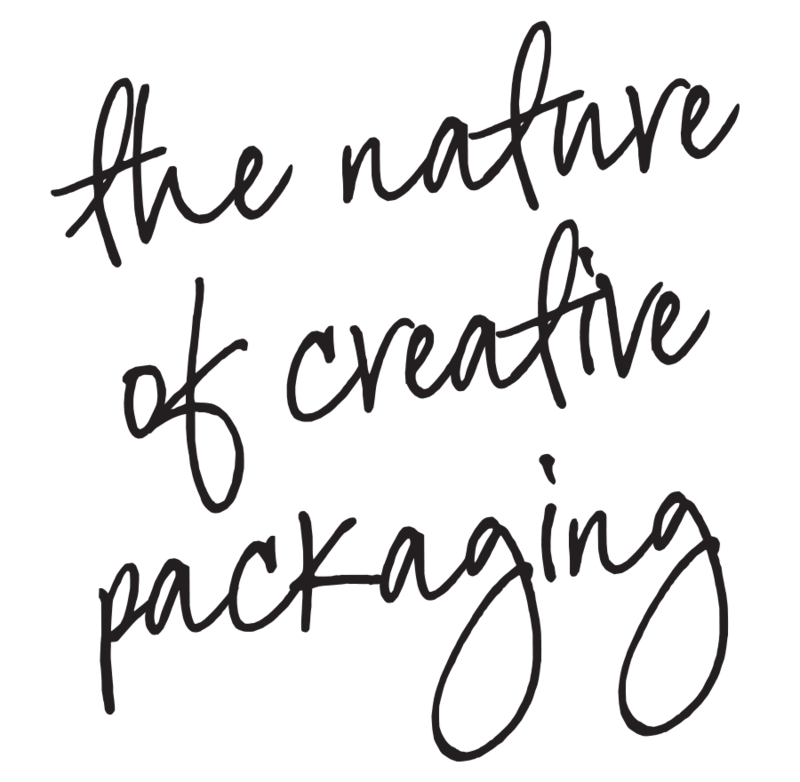 That’s why so many of the leading North American packaging companies turn to the experts at ICI. Protect your valuable products – ICI’s experience within the industry means we’ve worked with hundreds of organizations to protect their customer’s most valuable products. Through our I-COAT™ roll to roll rod coating system, we provide functional coatings that help protect against corrosion, abrasion, grease and moisture during the product packing, transportation and storage stages. Safeguard fragile items – By utilizing our onsite ISTA-certified testing facility, we can test corrugated products to determine how they perform under varying environmental conditions. 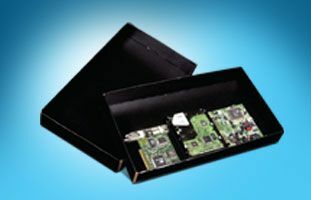 This ensures that your product packaging can be treated with a wide range of coatings that secure the item against potential material damage. 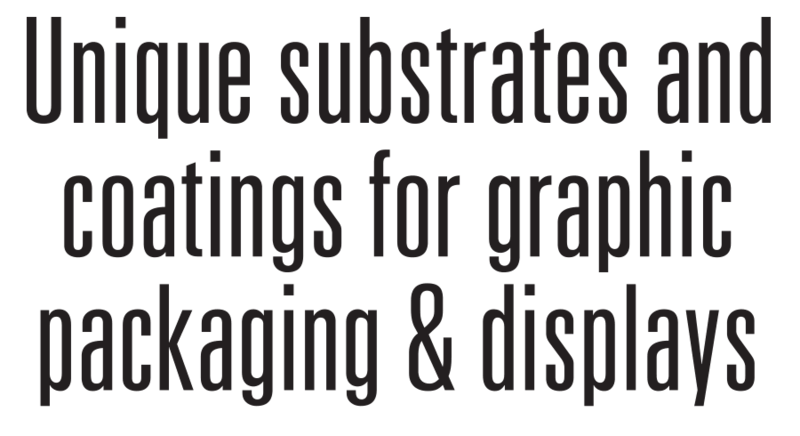 Achieve various levels of moisture resistance – The impact of moisture on uncoated corrugated can cause packaging failure resulting in damaged goods. This damage can be mitigated by the use of moisture resistance coatings applied to their packaging materials. Our technical capabilities ensure that materials manufactured meet the necessary performance standards. Complex functionality demands can be resolved by Trial Runs and End User field testing. Ensure your customer is satisfied before launching full production. 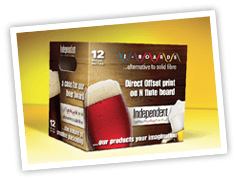 Choose ICI as a corrugated partner to develop your projects. To learn more or to place an order, contact us today.